If you have been paying attention to the latest dietary supplements in the market, then you must have heard about the hottest fat-burning fuel ”. 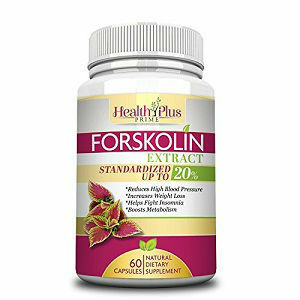 Since the day Dr. Oz talked about it on his television show, Forskolin has been making quite an impact in the weight-lost industry. 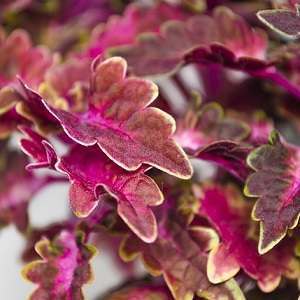 Forskolin is a chemical compound (a labdane diterpene) found in the roots of Coleus Forskohlii which is a type of mint. The uses of this potent Ayuverdic herb can be traced back to thousands of years. In Indian alternative medicine, it is regarded as a silver bullet for all diseases. It helps to fight off infections because of its natural antibacterial properties that stimulate immune responses, it is used as a bronchodilator in asthma, it has analgesic effects in angina patients, it boosts metabolism through increasing the levels of cyclic AMP (cAMP) and it is a strong anorectic substance that decreases appetite. The last two properties are the reason of its newfound fame as a magic belly- busting pill in the western countries. Forskolin’s rise to stardom has caused many medical researchers to start clinical trials that mainly test the ability of the herb to trigger weight loss. To date, we only have a few properly examined studies and even their results are inaccurate. However, the trials have established a fact that 10% Forskolin taken twice a day can induce loss of weight. Hopefully in few months we will have more accurate data that will help us determine the effectiveness of Forskolin. Many manufacturers avoid adding artificial coloring agents and chemical preservatives to keep the product pure and uncontaminated. It is advised to follow your physician’s prescription or manufacturer’s protocol. 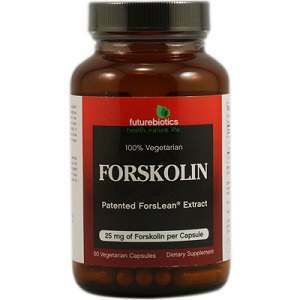 In most cases, 250 mg capsule of 10% Forskolin can be taken two times a day. 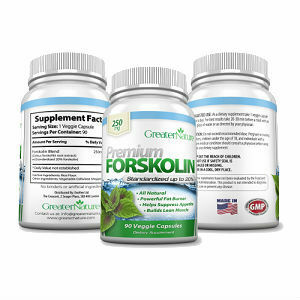 Well-known side effects of Forskolin include acidity, headache, restlessness, low blood pressure, dry cough and irritation in throat, increased likelihood of bleeding and irregular and rapid heart rate. Infrequent but potentially dangerous effects are cardiomyopathy, hemorrhage and allergic reaction to Forskolin. The drug is contraindicated in some cases. If you are a heart patient or have any blood disorder, don’t take Forskolin without your doctor’s permission. Similarly, if you are going to have an operation, have been taking anti-coagulants (blood thinners) and anti-hypertensive drugs, it is better to stay away from Forskolin. It should also be avoided in pregnancy and breastfeeding. 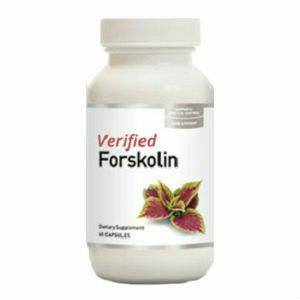 Although Forskolin is cost effective, its price may vary depending upon the potency of Forskolin and its manufacturer. Many customers think that a dietary supplement is an instant solution to obesity. That’s not true at all. 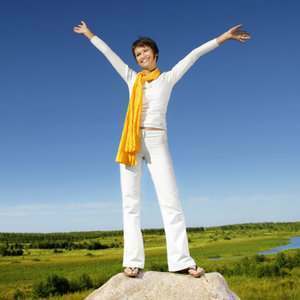 Hardly any dietary supplement company is providing a guarantee of successful results. The same case is with Forskolin. The manufacturers haven’t pledged to compensation. Considering the biochemical interactions of Forskolin and its anabolic properties, we can safely say that it can play a role in weight loss. Before you start the therapy, consult your doctor and find out the reason behind your weight gain. Sometimes hormonal imbalance or some other serious disorder can cause obesity but people are not aware it. Once your doctor has prescribed you the drug, begin your journey to slimness with Forskolin, healthy food and exercise.